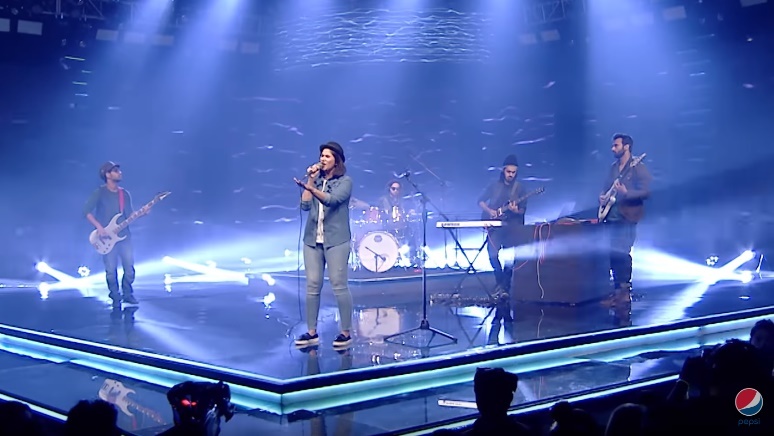 Before we begin talking about Jasim and the Pindi Boys – the band that is making us go gaga about this episode, how can we not mention the spectacular guest performance by Sara Haider. With her song ‘Zindagi’, she indeed set the groove and tone of what became an electrifying episode all the way till the end. Now, let’s move onto the episode 4. My God, this time, each and every performance was crafted as if there was no tomorrow. 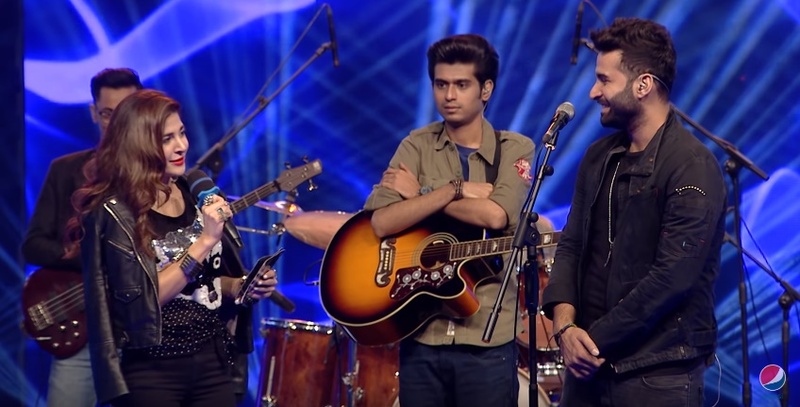 Every band tried their best… some succeeded, some did not but the band who stunned us all was Jasim and the Pindi Boys. 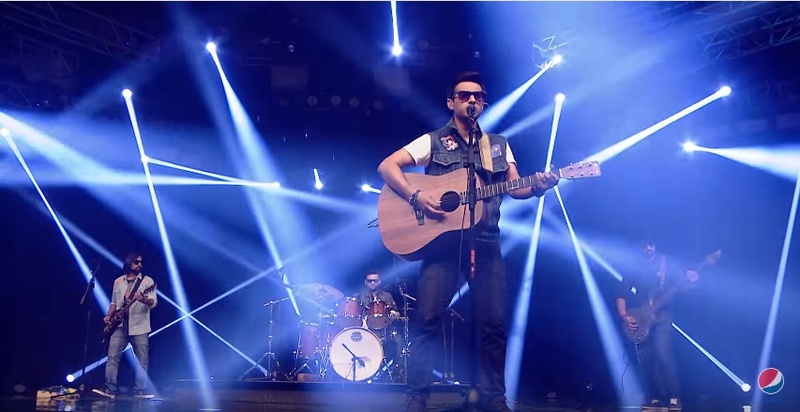 They are from Pindi, they are hysterical and they wear sun glasses while performing because they are the Pindi boys! Trust me, you will forget about “Koko Korina” after listening to Jasim and The Pindi Boys’ “Korina”. Just watch their performance! YOU LOVED IT… DIDN’T YOU? Something is outrageously funny about this band. There’s a unique factor that makes Jasim and the Pindi Boys a force to be reckoned with. They have an intrinsic style and a free spirit that they infuse in their performances. Especially taking a creative approach while performing “Korina” made it adorable. We need versatility like the Pindi Boys in our music industry, don’t we? Moving on, Roots made a strong comeback and showed us what they got! They introduced a new style as well. The vocalist pulled spectacular falsettos and safe to say, it worked well for Roots because they showed an improvement that really saved the day for them eventually! She took Meesha’s advice on doing something different! Talk about picking themselves up after being in the danger zone, Roots are your best example. They performed “Budha Baba”, a song about the fear of the dark. Although Kashmir didn’t remain the highlight of this episode, they still did a spectacular job and entertained us. Special mention for the bassist and the electric guitar solo by Vais Khan! 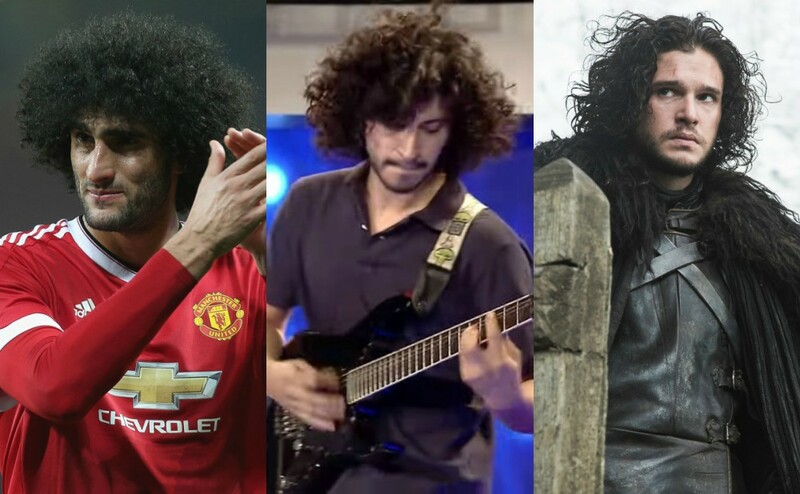 About Vais; is he more Jon Snow or Marouane Fellaini from his hair? This bunch lived up to their reputation and was a joy to witness. Just how they integrate a feeling of fun in their performance is remarkable. It doesn’t like they are performing but rather enjoying themselves which is what we love about them. 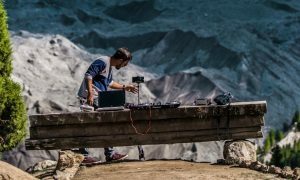 I’m sure you are not much familiar with Qawwali Rock. 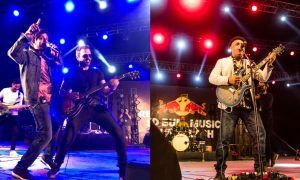 Darvesh is the band to introduce this different genre in Pakistani music. Pakistanis continue to get enthralled by their spectacular performances. In their performance, the backend vocals were outstanding! Whereas Madlock, it was their first attempt at music composition. 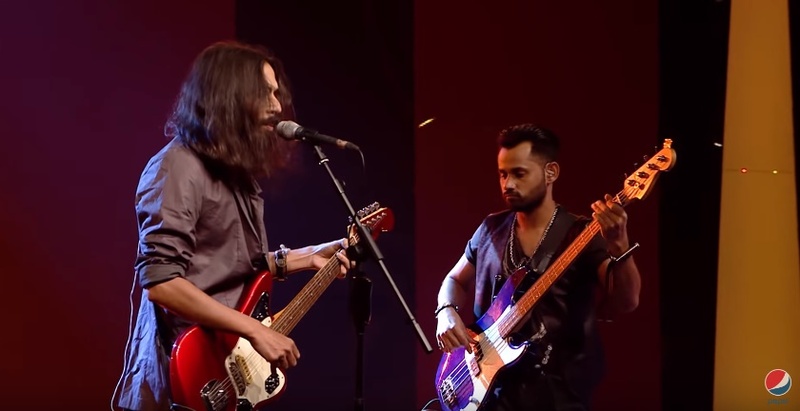 Their bassist is the first bassist in Pakistan to pen down lyrics himself. Amazing, right? The danger zone saw Darvesh, Madlock and Roots. 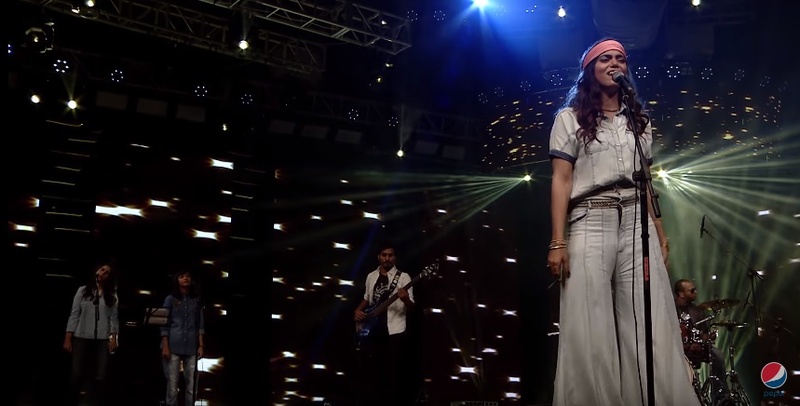 The band to continue is Roots, while the journey for Darvesh and Madlock in Pepsi Battle of the Bands ends here. However, it’s not the end for them because they have still a long way to go. Stay tuned next weekend. 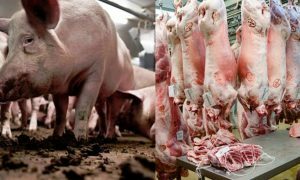 As the gap closes, the competition shall be more entertaining! We just can’t wait for the next episode. Can you? Which is your favourite band? Comment below. 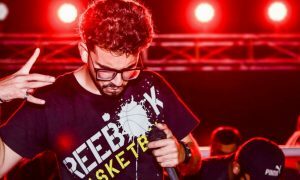 A Moroccan Singer Made a Song On how Women Should Enjoy Domestic Violence and It’s Absurd!